APPLY. ABSORB. RINSE. 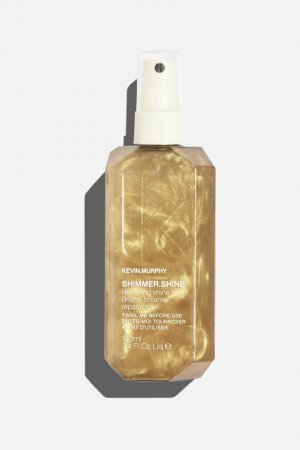 Apply to freshly washed hair and massage into hair and scalp for 5 to 10 minutes to fully absorb the benefits, follow with a refreshing rinse. 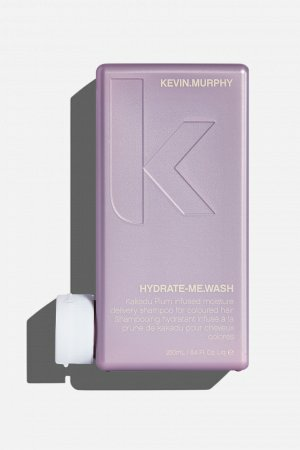 For optimal results, use after washing with HYDRATE-ME.WASH, and as part of our HYDRATE regimen. Bursting with essential oils and vitamins, Rosa Canina (Rose Hip) Fruit Extract is known to contain high levels of essential fatty acids that help the hair retain moisture. Its naturally beneficial anti-ageing properties also help create healthy body and shine. Antioxidant rich, and a natural source of vitamins, Bergamia (Bergamot) Leaf Extract, assists in balancing the hair and scalp. High in Omega 6, Evening Primrose Oil hydrates and helps soften the hair. It contains Phospholipids that are hydrophilic, meaning they are moisture-loving and attracted to moisture. Shea Butter delivers moisture to dry or damaged hair from root to tip, and helps repair and protect against environmental stressors, dryness and brittleness. Quickly absorbing, this naturally beneficial butter helps rehydrate the hair and scalp without clogging the cuticles. Native to Australia’s Northern Territory, Kakadu Plum has the highest concentration of natural Vitamin C of any known plant. 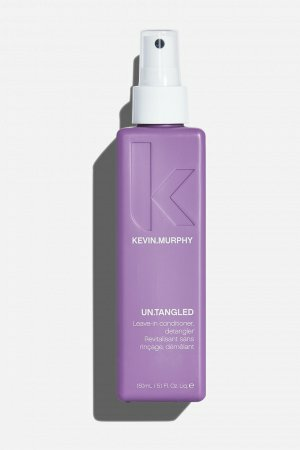 Helps smooth the surface of the hair to lock in essential moisture. 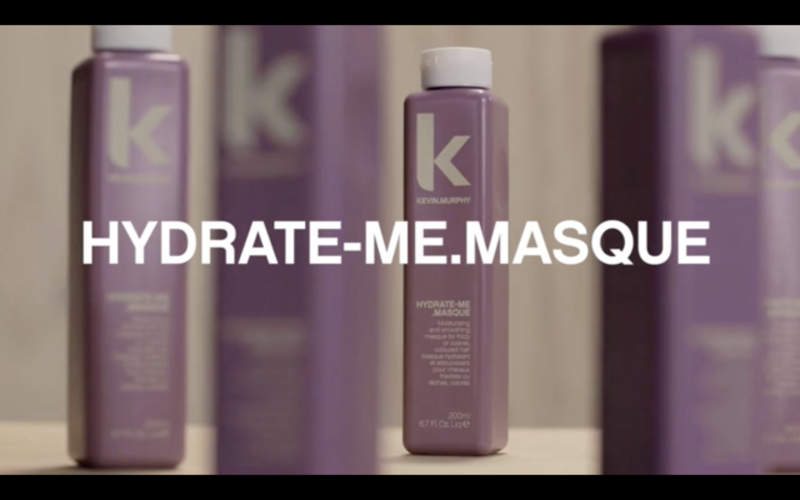 Used together as part of our HYDRATE regimen, HYDRATE-ME.WASH, RINSE and MASQUE will help replenish essential moisture, and put the goodness back into dry, parched hair. Just like you need to hydrate the body, you also need to remember to hydrate the hair and our trio of hydration heros will deliver every time. 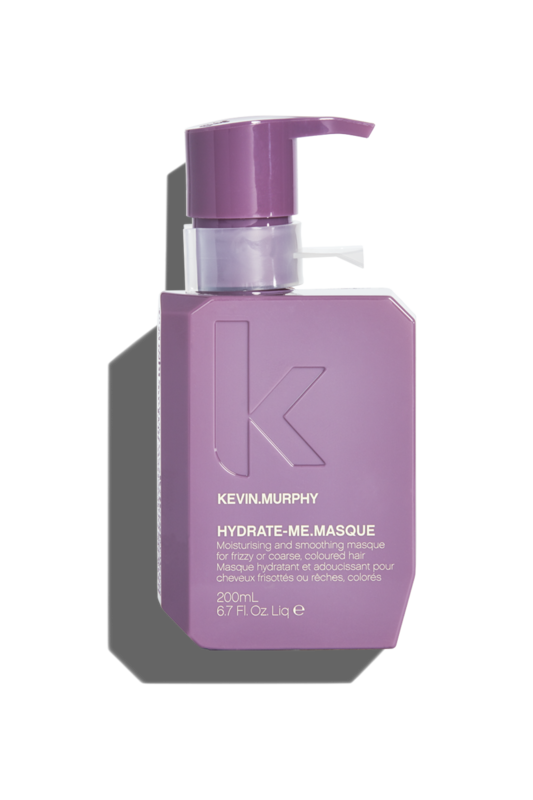 If you need more intense hydration and repair, alternate your RINSE with the HYDRATE-ME.MASQUE for a deep conditioning treatment that’s designed to deliver intense hydration and moisture from root to tip.